“Thank you!” from 3,000 students and 8 public schools who received #WeServe school supplies in October 2015. 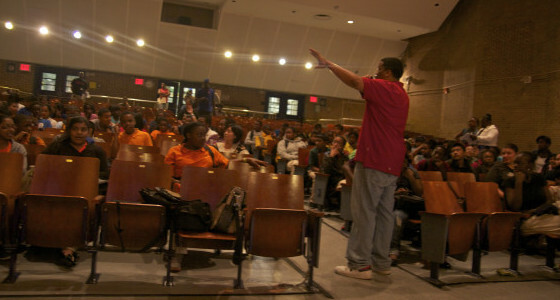 A special thank you to our partners NY CityServe, the Luis Palau Association, World Vision,Thrive Collective, and neighborhood churches for organizing and distributing school supplies to 3,000 students at eight elementary schools in Manhattan, Brooklyn, Staten Island and Queens, together with the Bronx schools World Vision New York already serves through their Teacher Resource Center. Thank you for your support. School Partners NYC celebrates and accelerates school partnerships that improve educational and life outcomes for students. We embrace partnerships as a vehicle for awareness, volunteerism, and wrap-around supports necessary for sustainable change. 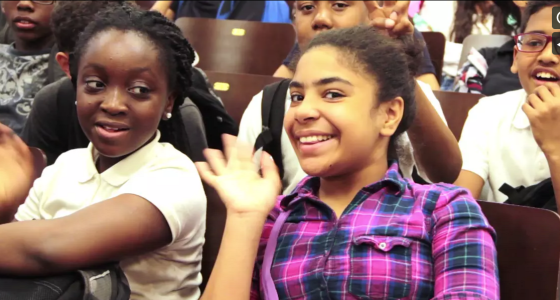 Our goal, simply stated, is for all NYC students and schools to thrive -- without exception or condition.